Monteserrat is an island in the Caribbean region specifically belonging to the Leeward Islands group. It is also one of the British overseas territories in the West Indies. The Irish ancestry and the stark resemblance to the coasts of Ireland have earned Montserrat the nickname “The Emerald Isle of the Caribbean”. Excited to travel to Montserrat yet? Read on to find out what else is in store. Recent archaeological studies in Montserrat have revealed that the earliest record of inhabitants in the island was during the Archaic times. There is also a presence of Saladoid culture in the island. It was in 1632 when the island of Montserrat came under the English rule. There are two islets that make up Montserrat: Virgin and Little Redonda. As of now, the island is measured at 104 square kilometers but geologists suggest that it can continue to grow due to the buildup of volcanic deposits at the southeast coastal part of the island. 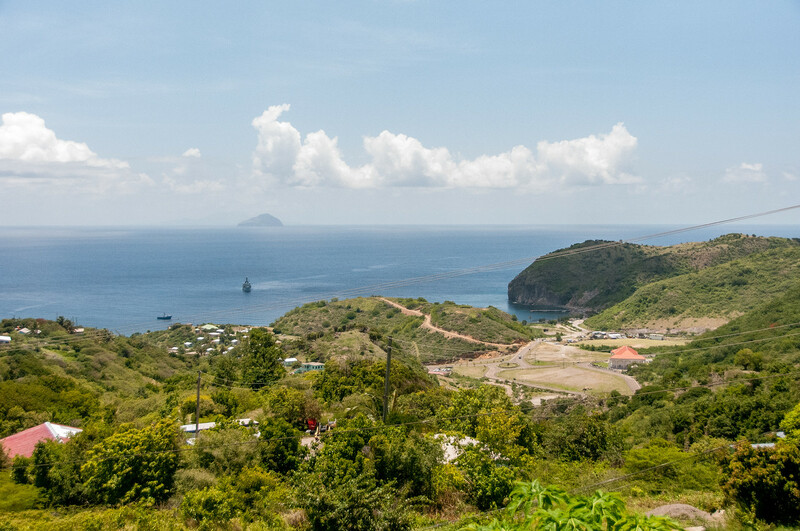 When it comes to the economy of Montserrat, they rely mostly on the British government for its operating budget. They get a budget of approximately £25 million annually through the Department for International Development. Other sources of budget include property taxes, income taxes, licensing and other similar fees. Official Language: English is the official language in Montserrat. 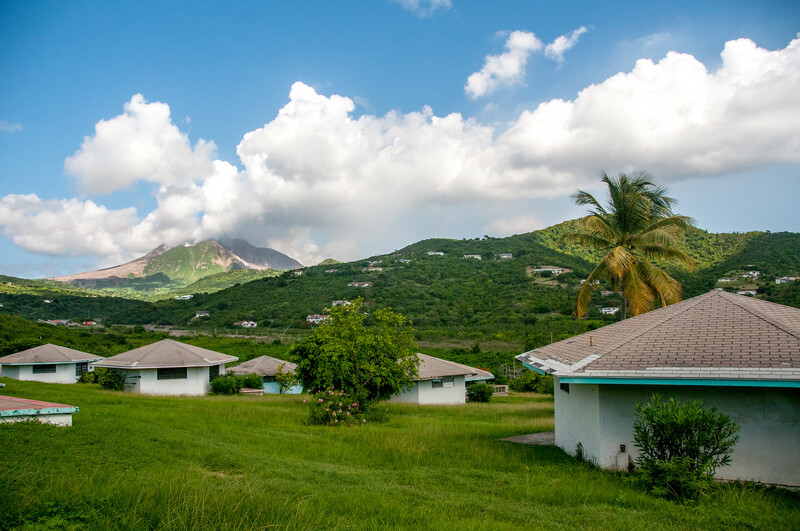 Wi-Fi Availability: It is easy to pick up Wi-Fi in Montserrat. Most hotels and restaurants offer them for free to their customers. Airport/s: The W.H. Bramble or Blackburne Airport is the main international airport for flights that travel to Montserrat. Visa Required: Nationals from Australia, UK, Canada, US and EU (except Croatia) countries can travel to Montserrat without visa. However, a valid passport and return ticket is required. For other countries, you should contact the local embassy to Montserrat to find out your visa requirements to travel to Montserrat. Driving: In Montserrat, you must drive on the left side of the road. International Driver’s License Accepted? Even though you have an international driver’s license, you still have to obtain a temporary visitor’s driver’s license in Montserrat. This is valid for up to 3 months. Crime: The overall crime rate in Montserrat is relatively low. However, violent crimes do exist. Tourists are specifically warned about purchasing pirated goods in Montserrat, which can be breach of local law and are illegal to be taken back to your home country. Electrical Adapters: In Montserrat, they use 230 volts of power and 60 cycles a second. Trivia: DID YOU KNOW that St. Patrick’s Day is considered a public holiday in Montserrat? Aside from Ireland, this is the only other country in the world that observes this particular holiday. The culinary options in Montserrat are varied. You can therefore indulge in local and international specialties, depending on what your palate might be up for. You can also find restaurants and bars that serve imported beers, drinks and wines, in case you want to get a taste of home on your trip. The traditional Montserrat diet consists of the following ingredients: banana, sugar cane, and vegetables, as well as meat from sheep and cattle. The characteristics of Montserrat cuisine is a mixture of both the British and Caribbean cuisine. When you dine in a local Montserrat restaurant, expect to be served with light meat options (mostly seafood, fish or chicken) that are roasted or grilled. You will also notice a hint of Spanish, Indian or African influences in the dishes in the island. Exotic greens or fruits that are grown within Montserrat are incorporated into their dishes, too, such as pastas or salads. Montserrat is a predominantly Catholic island and the locals celebrate religious holidays such as Easter and Christmas. These holidays also serve as a festival or gathering for the local folks wherein food is a huge part of the celebration. 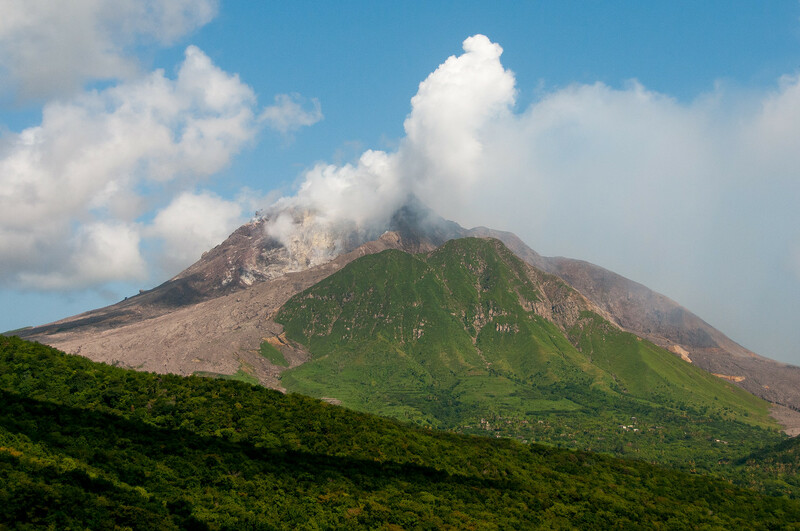 Soufriere Hills Volcano – For 400 years, this volcano had been dormant but it was awakened into a major explosion in 1995. Since then, the volcano has been active until 1997. 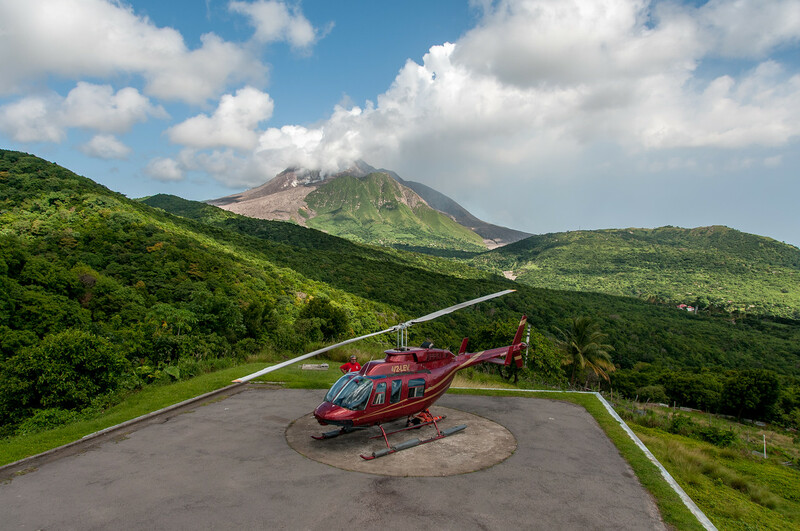 You can go to the Montserrat Volcano Observatory to get the best view of the volcano via its viewing deck. You can also find lots of information about the volcano at the observatory, in case you are up for an educational tour. Plymouth – This was the former capital of Montserrat and has a charm of its own that is worth exploring. The landscape of the city was changed following the explosion as most of the infrastructure was buried in volcanic ash. The city was included in the Exclusion Zone but was recently opened for tourists, in a city that has now become Montserrat’s version of Pompeii. Rendezvous Bay Beach – If you travel to Montserrat, a trip to the beach should never go missing in your itinerary. There are lots of beautiful beaches in Montserrat but Rendezvous Bay Beach is one of the most popular. It is tucked in a cove with forested cliff serving as the backdrop. You can relax, swim or snorkel at the beach. Even though you have to take a boat ride to get here, it is totally worth the journey! Centre Hills – This attraction is notable for its biological diversity. There are 34 species of birds and other animals that call this tropical rainforest home. Hence, this site is the perfect venue to see them upclose or witness them in their natural habitat.